StudentsVille.it has selected the top nightlife locations and club of Rome. What we think are the most authentic and best clubs in Rome. When it comes to having a good time, StudentsVille.it knows how to party and what’s new in the club of Rome world. Whether you are into the club of Rome scene or you are looking for a Jazz club Rome, Italy, Studentsville.it has found the spot for you! Rome is a beautiful city during the day but at night there is a different energy in the clubs in Rome. If you love dancing, make one of these clubs in Rome, Italy your evening destination. Studentsville.it will make you dance your night away at the best Dance club Rome. As the sun sets on Rome and the crowds go out to party, here you will find a list of the club of Rome full of exciting energy! 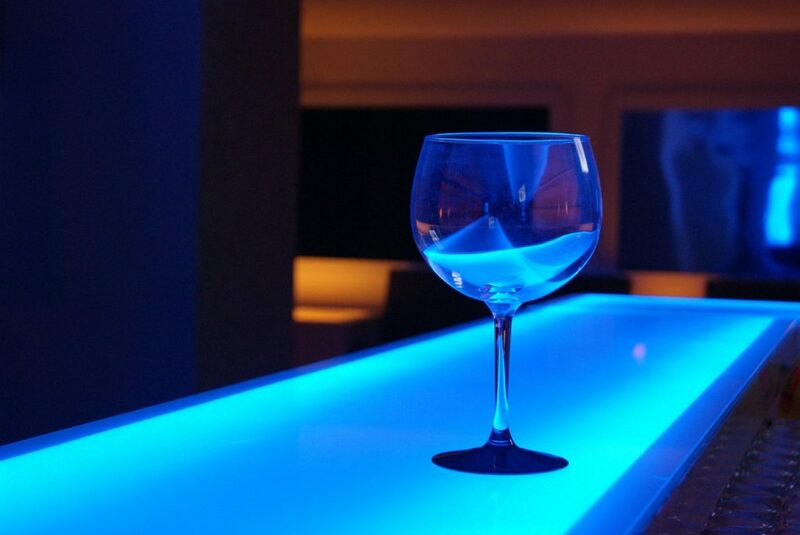 Take a look and check out the one that will give you the night that you are looking for!